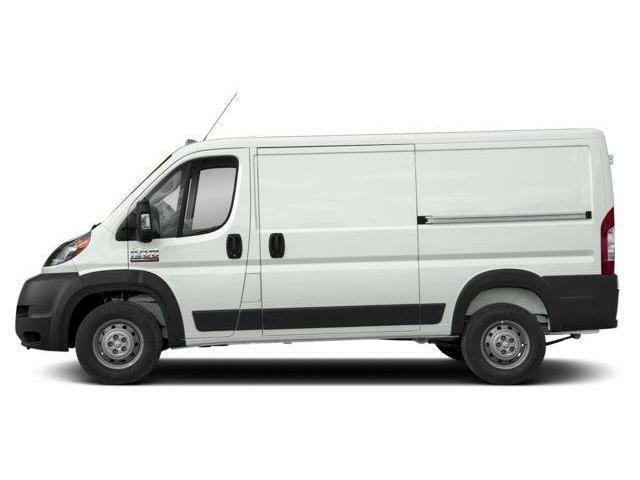 Heated Power Folding Side Mirrors! 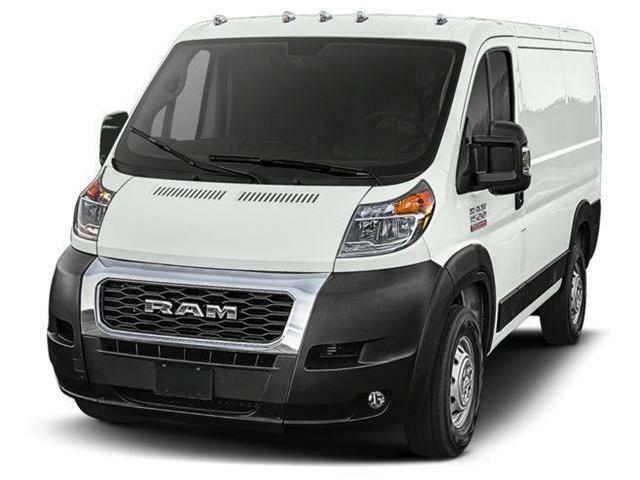 Thanks to its sensible European roots, this Ram ProMaster full-size cargo van is a great option for North American business owners. 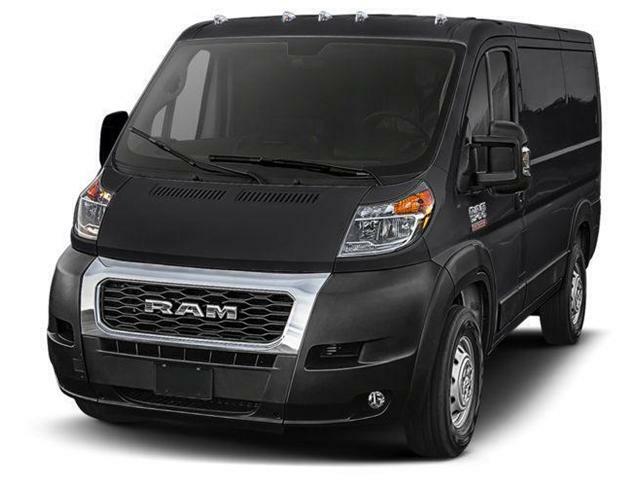 Heated Power Folding Side Mirrors, 16 inch Aluminum Wheels! 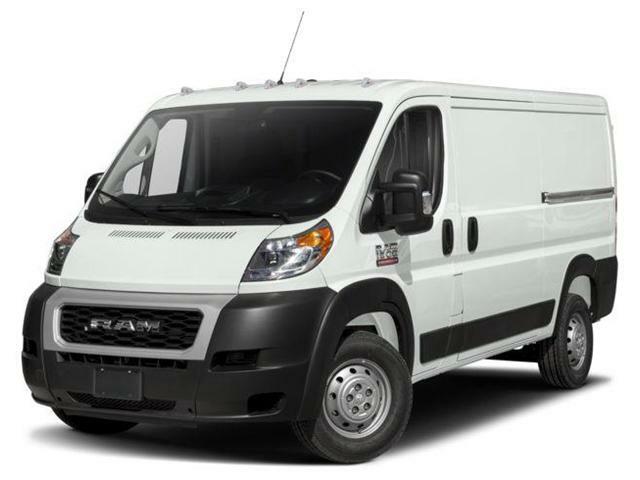 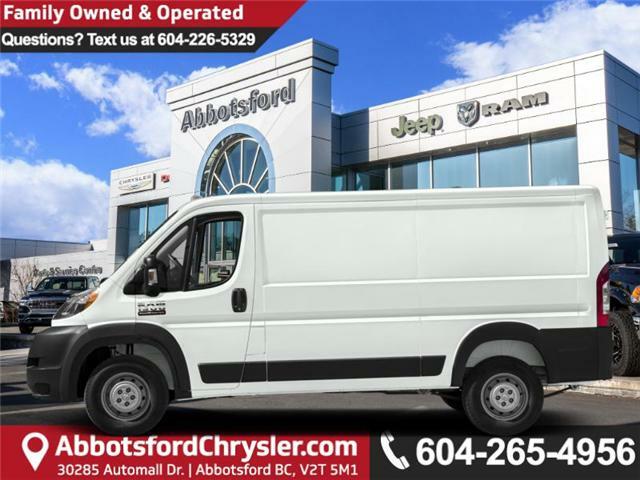 Get the job done with this trusty Ram ProMaster full-size cargo van.